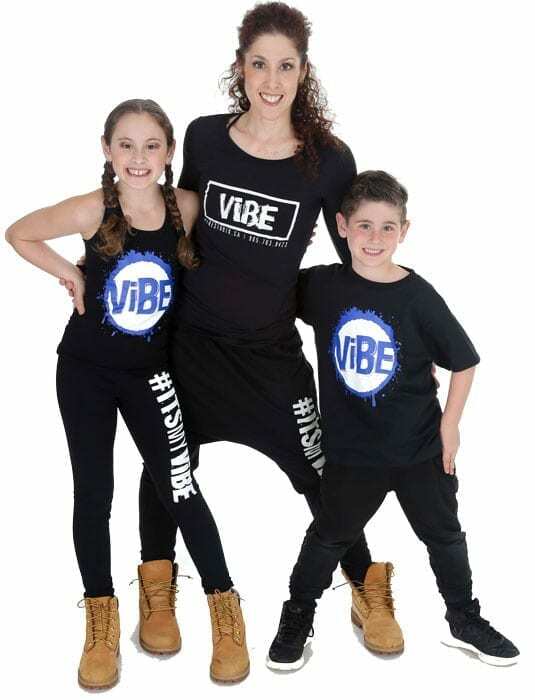 Marnie and Rena are the Owners and Artistic Directors of ViBE Dance & Fitness Studio. Identical twin sisters, Marnie and Rena are certified Ontario Teachers and Kinesiologists (York University), qualified Dance Teachers (DMA), Choreographers, and experienced Fitness Instructors who are certified in CPR and First Aid. Enjoying their role as mothers to daughters Sydnee and Samara, and sons Shayne and Jonah, Marnie and Rena understand more than ever the need for quality children’s programs. Marnie and Rena have created a dance studio that offers high quality recreational dance and fitness classes for children, teens and adults of all ages, abilities, and levels. Together with their ViBE Faculty of Teachers, Marnie and Rena are committed to providing the highest level of dance instruction while making classes challenging and FUN!! They invite their students to dance as much as they want and encourage dancers to have other interests too. They believe that it’s important to encourage children to adopt healthy habits, such as including physical activity as part of their lifestyle, which will benefit them into adulthood. For this reason, they created ViBE where the focus is health, not medals. They believe that dance builds self-confidence, which is essential to all aspects of life. Marnie and Rena are former members of the Toronto Raptors Dance Pak (1999-2002), and the Toronto Argonauts Dance Team (1996-1998). They have a diverse resume in the performance field including working with the Backstreet Boys, dancing back-up for Neil Young, entertaining at countless bar and bat mitzvahs, as well as supporting charity and community events. Marnie and Rena believe that as dancers, your body is your instrument, and in order for it to play well, it must be maintained with consistent learning. Life-long learners, Marnie and Rena continue to train and gain new ideas by taking dance classes in New York City and Los Angeles several times a year. They are also committed to bringing professional dance teachers to ViBE for their staff and their own learning. 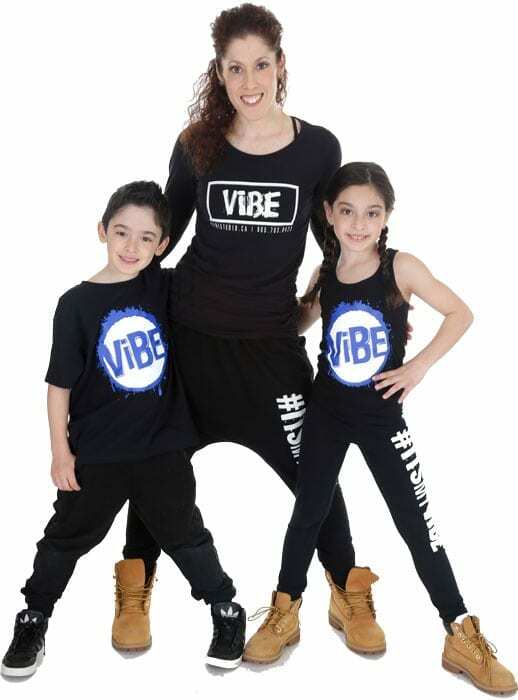 The Schwartz twins have co-created ViBE into a one-of-a-kind studio! Their ‘Sweat & Smile’ motto, ‘fun focus’, non-competitive and inclusive environment for all students is what sets them apart from all other dance studios. Every dancer is important at ViBE and is treated like they are #1! Join us and experience the energy and ‘Feel the ViBE’!